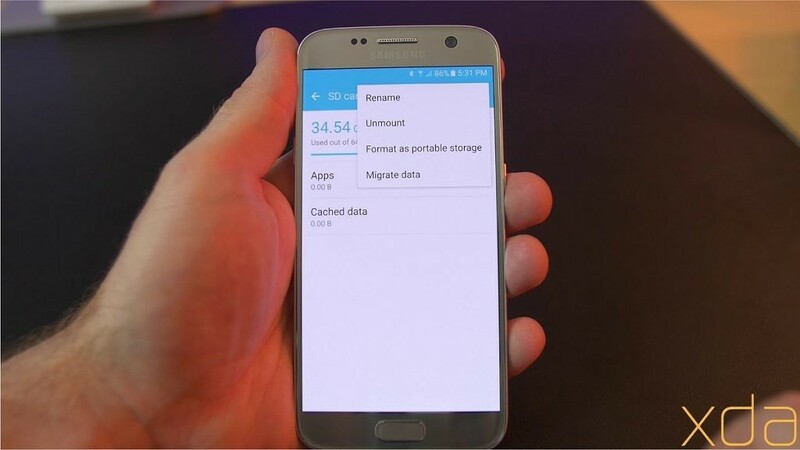 Android Marshmallow came with the ability to format SD cards so they can be read as internal storage by your device. This is called adoptable storage. If you’re an owner of a Galaxy S7 or S7 Edge, then you probably noticed that this feature was left out. In this video, Jared takes us through the steps to manually enable this feature on your phone. Some entry level ADB modding is going to be needed for this to work. Start by downloading this ADB installer if you don’t already have ADB set up on your PC. Now get an SD Card that you want to use with your device. 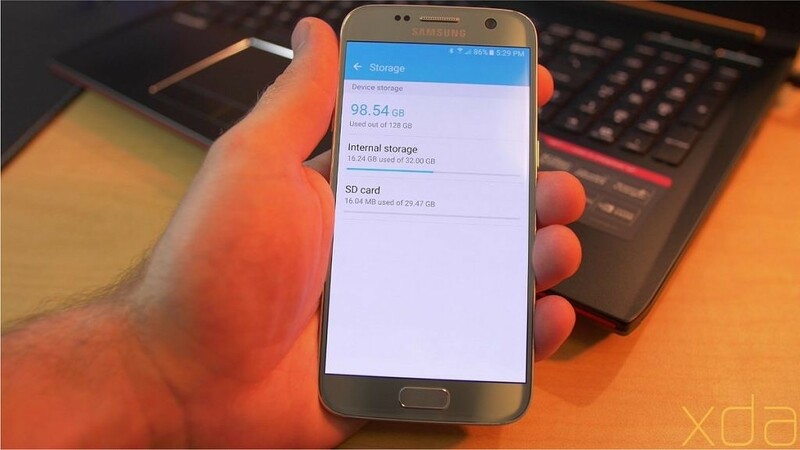 Since you’ll be treating this as internal storage, a faster card is preferred. Backup any of the files that you need off of it before continuing. This card is going to be formatted and wiped of all of it’s data during this mod. Now it’s time to enable USB debugging on your Galaxy. Check out these instructions on how to do this. 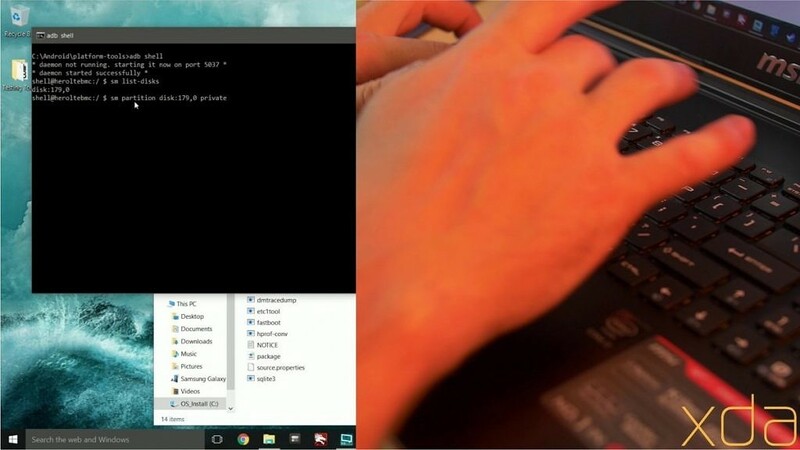 Now connect your phone to your PC VIA a USB cable. To partition the entire SD card space as internal storage use these commands. Now go take a look at your storage settings to confirm that it has worked properly. You should see that your internal storage is much larger now. Now you may notice that the numbers for your SD card or Internal storage display incorrectly. This is normal. If you want to get an accurate reading of your storage usage, then download an app like FreeSpace from the Play store. For the last step, you’ll need to head into Settings > Storage > SD card. 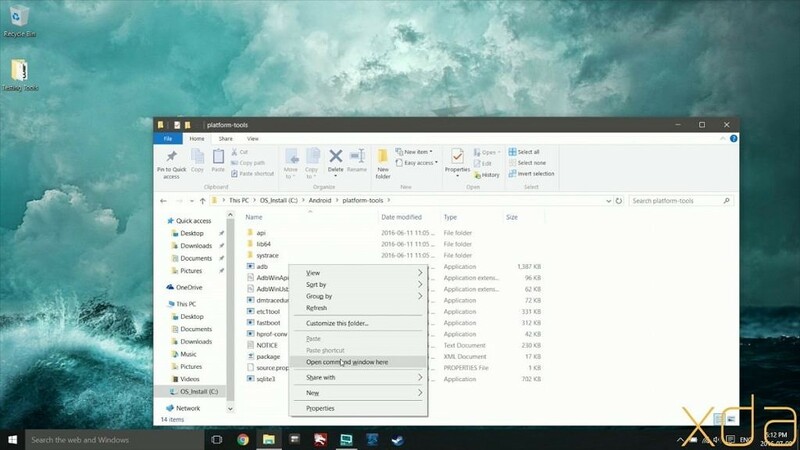 Tap on the more option and select Migrate data. Now export your data and you’re all done. 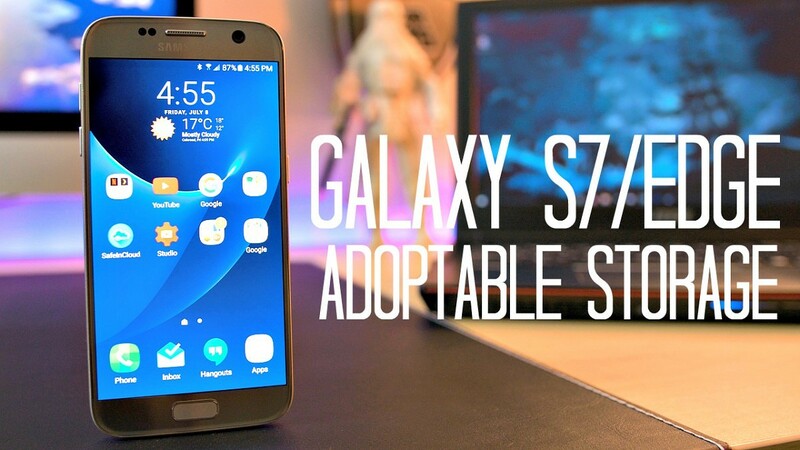 After following these instructions you should be able to use your SD card as internal storage on your Galaxy S7 or S7 Edge.